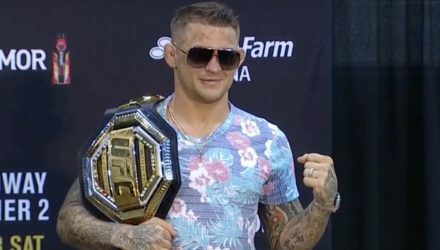 Former bantamweight champion TJ Dillashaw will have to wait until 2021 to resume his career after he was suspended for two years by USADA on Tuesday. 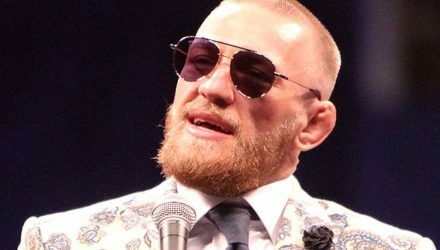 Weeks after Conor McGregor was arrested for allegedly snagging a fan's phone and smashing it, a lawsuit filed stemming from the incident has been dropped. 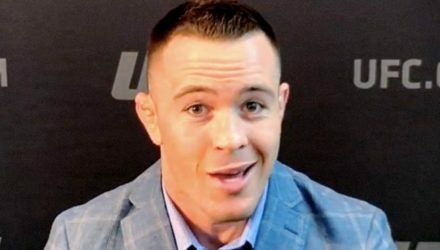 Former interim welterweight champion Colby Covington insists that the WWE treats its wrestlers better than the UFC treats its fighters. 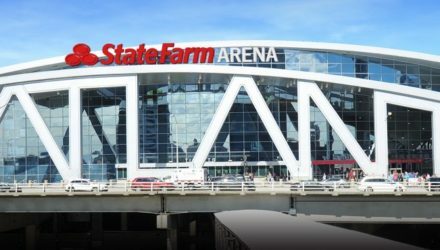 The UFC octagon was in Atlanta, Ga. on Saturday for UFC 236: Holloway vs. Poirier 2 at State Farm Arena. 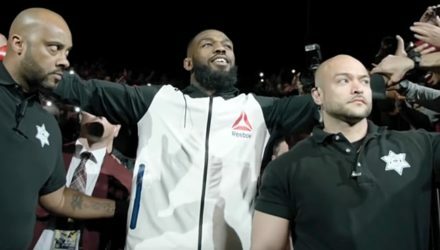 Though UFC 236 was chock-full of good fights, none could hold a candle to the main and co-main event championship bouts. 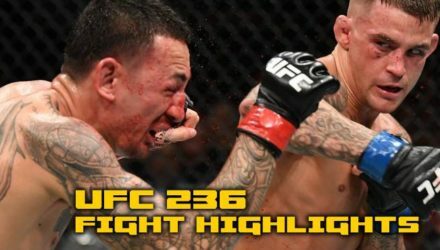 Check out the highlights from Dustin Poirier's championship victory over Max Holloway at UFC 236: Holloway vs. Poirier 2 in Atlanta. 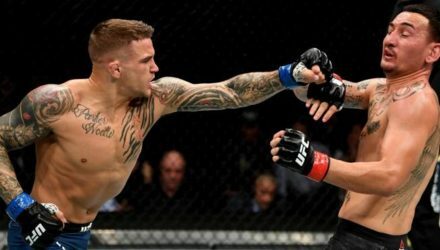 Dustin Poirier had to give everything and then some to eke out a close decision to defeat Max Holloway and become the new UFC interim lightweight champion. 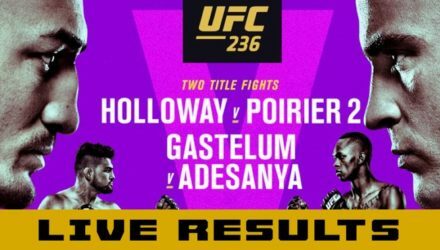 Check out the highlights from Israel Adesanya's victory over Kelvin Gastelum at UFC 236: Holloway vs. Poirier 2 in Atlanta. 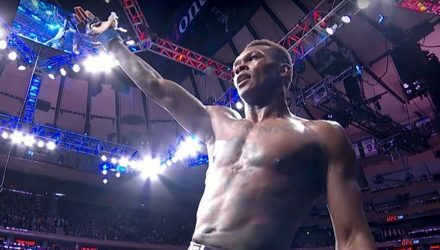 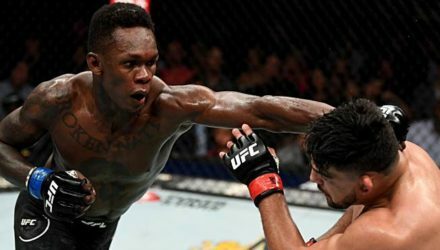 Israel Adesanya is the new UFC interim middleweight champion. 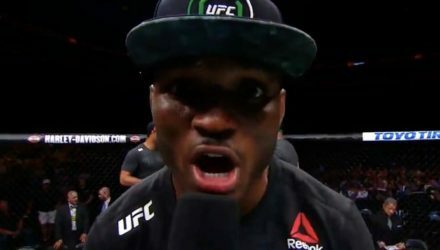 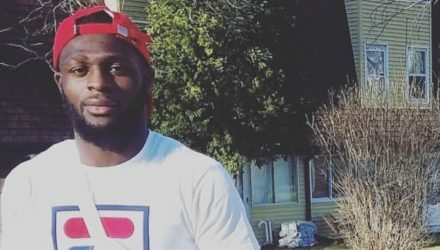 The 29-year old Nigerian defeated Kelvin Gastelum in the UFC 236 co-main event on Saturday. 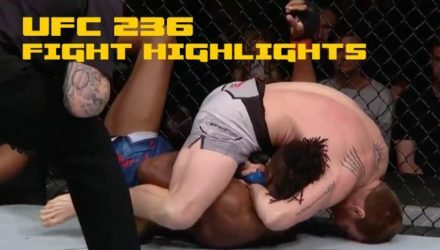 Check out the highlights from the preliminary bouts at UFC 236: Holloway vs. Poirier 2 in Atlanta. 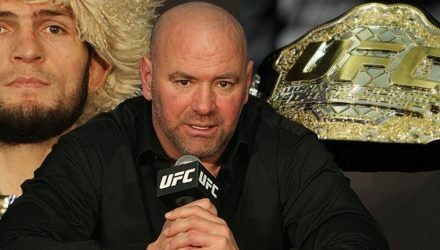 The big winners and marquee names from UFC 236 will field questions from the media following tonight's event at State Farm Arena in Atlanta, Georgia. 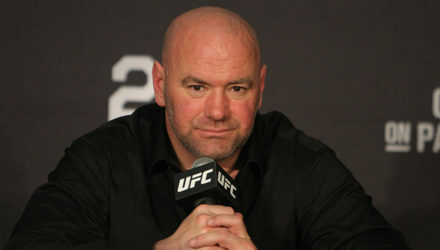 UFC president Dana White on Friday insisted TJ Dillashaw's two-year suspension is devastating. 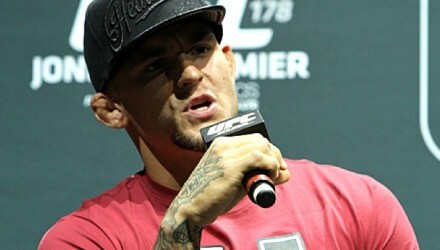 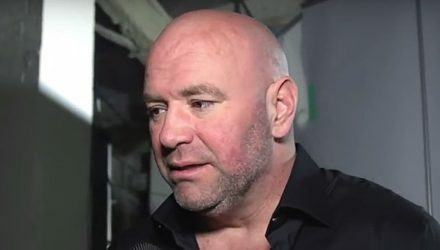 Dana White insists that the winner of Saturday's UFC 236 headliner between Max Holloway and Dustin Poirier will next face Khabib Nurmagomedov. 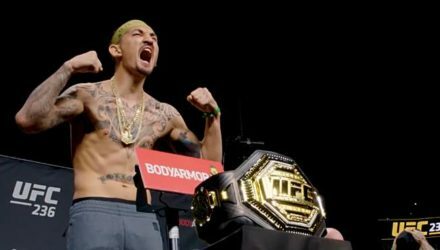 Go behind the scenes at the UFC 236, where Max Holloway's belief in himself is unshakable. 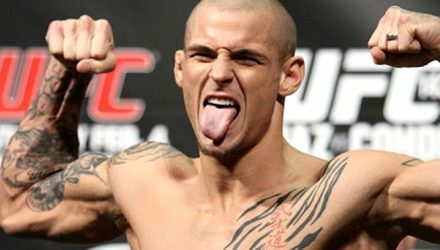 Tune in Saturday, April 13, for UFC 236: Holloway vs. Poirier 2 full live results from Atlanta on MMAWeekly.com. 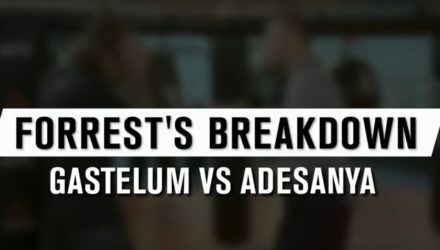 Forrest Griffin breaks down the upcoming middleweight interim title fight between Kelvin Gastelum and Israel Adesanya at UFC 236 on Saturday, April 13. 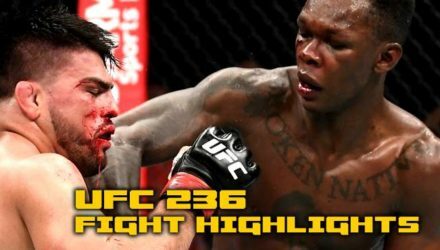 Check out Knockout Radio's podcast featuring UFC 236 fighters Alan Jouban, Jalin Turner, Max Griffin, and Khalil Rountree. 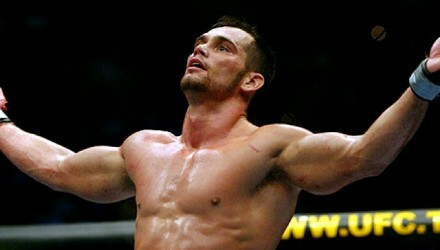 Plus, all the latest MMA news. 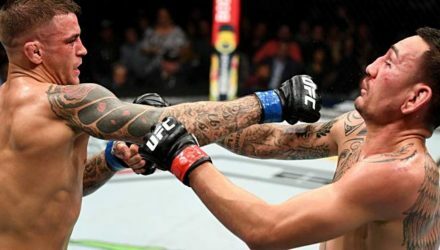 Forrest Griffin breaks down the upcoming rematch between featherweight champion Max Holloway and the surging Dustin Poirier ahead of UFC 236 on Saturday. 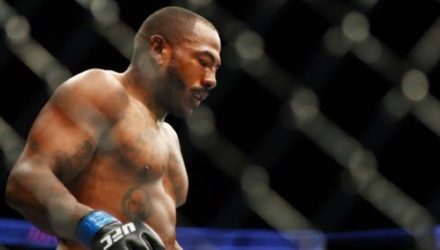 Montel Jackson (7-1) will look to pick up his second win in a row when he faces Andre Soukhamthath (13-6) at UFC 236 on Saturday. 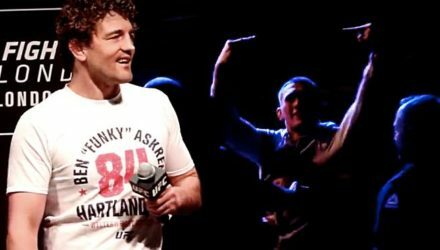 Ben Askren was hosting a UFC fan question and answer session in London on Friday when Darren Till crashed into the spotlight. 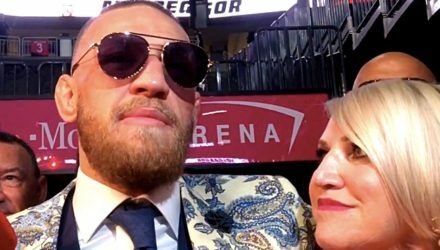 ESPN's Steven A. Smith is getting sick and tired of seeing Conor McGregor in the news for something other than winning a fight in the Octagon. 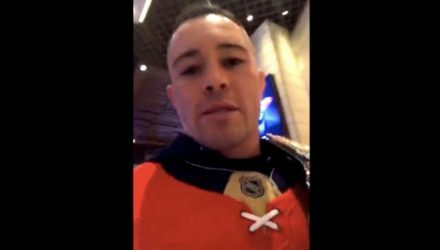 Dana White wasn't thrilled to have welterweight contender Colby Covington track him down and confront him while he was playing cards in a casino.